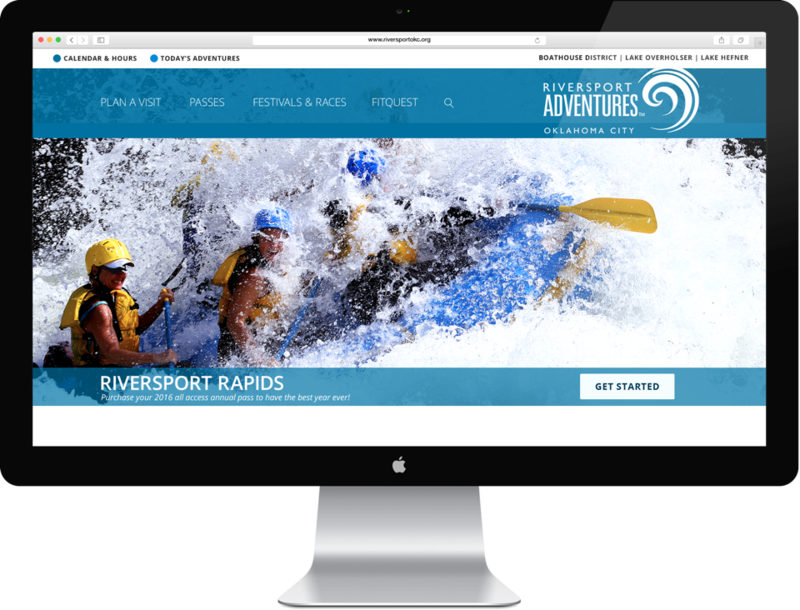 Riversport OKC approached us with a couple primary objectives — to enhance their app’s functionality, usability and SEO, and to promote active lives in the Oklahoma City community. 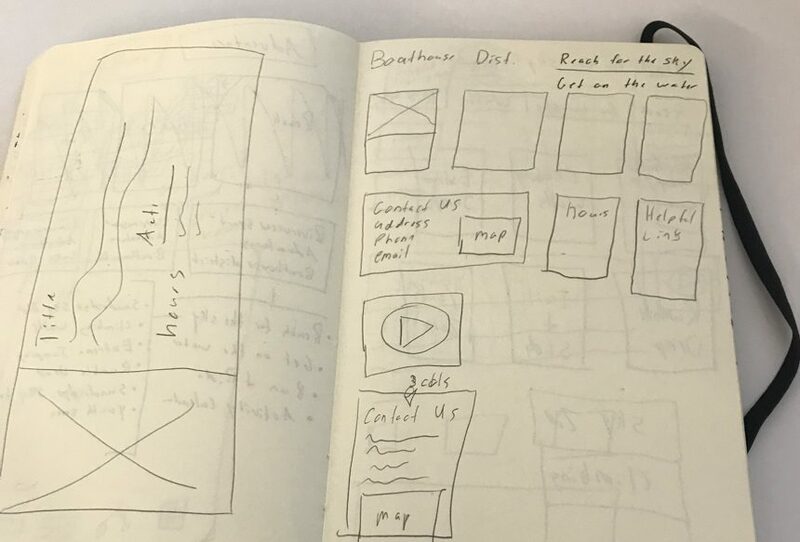 We were tasked with delivering their new app within 2 months. 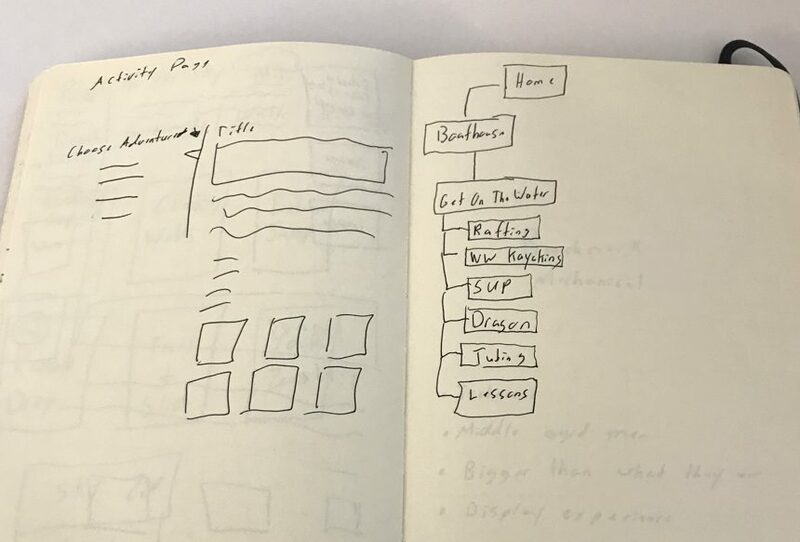 The combination of a fixed deadline, merging two apps into one, a complete re-work of Information Architecture (IA), and usability testing meant we needed to get the experience right within the first 3 weeks. Their two existing apps were extremely overwhelming and difficult to navigate for the users which resulted in an unusually high bounce rate. 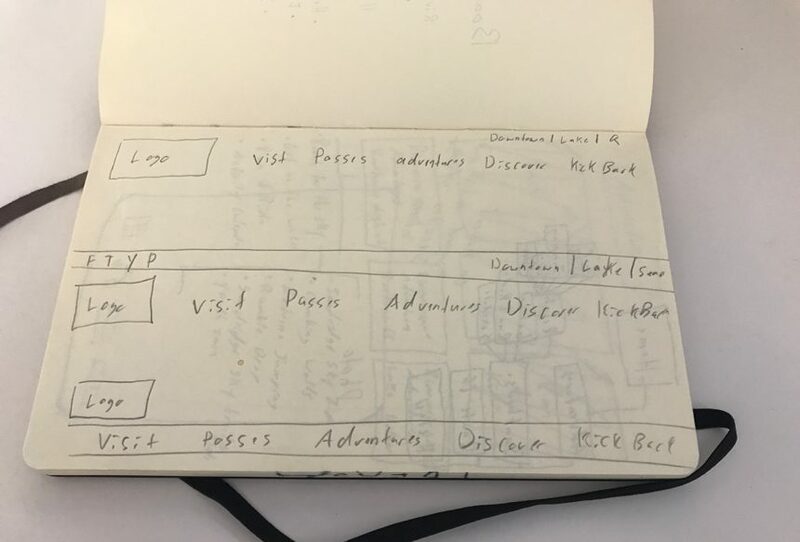 By taking the time to understand their objectives, we were able to help position them to reach their goals through high level and meaningful design. In order to really meet the needs of the users it was critical that the content of the app was updated, being more informative and less overwhelming to the targeted audience. 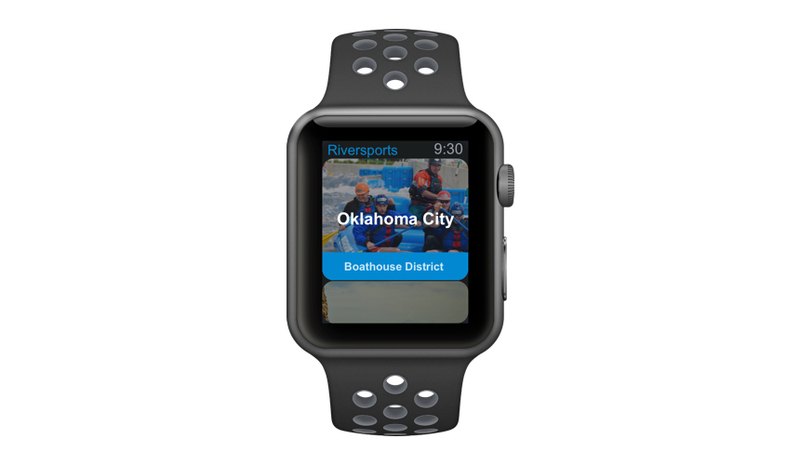 After conducting research and understanding Riversport OKC’s personas it was clear that our solution had to be built around a mobile first methodology. 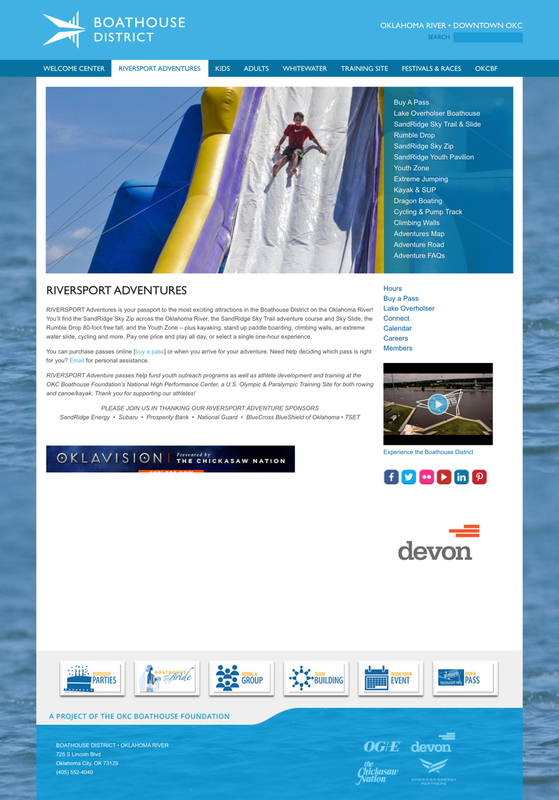 All of Riversport OKC’s adventures take place outside, which made updated and reliable information very important. 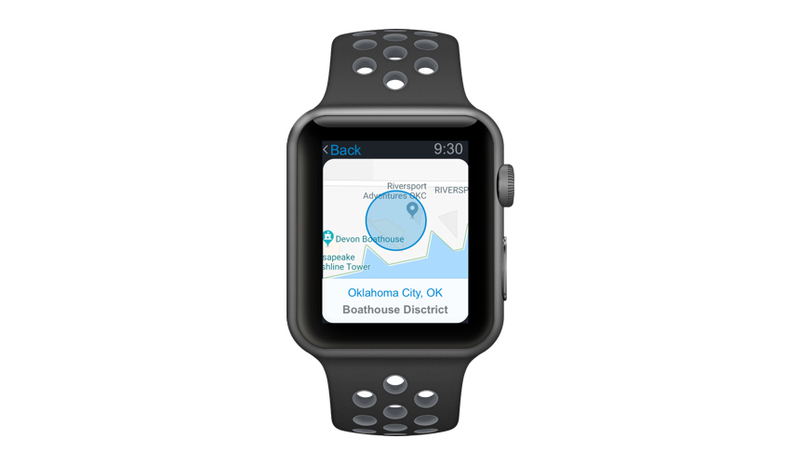 Customers needed to be able to quickly and clearly know what is happening at each of the locations. 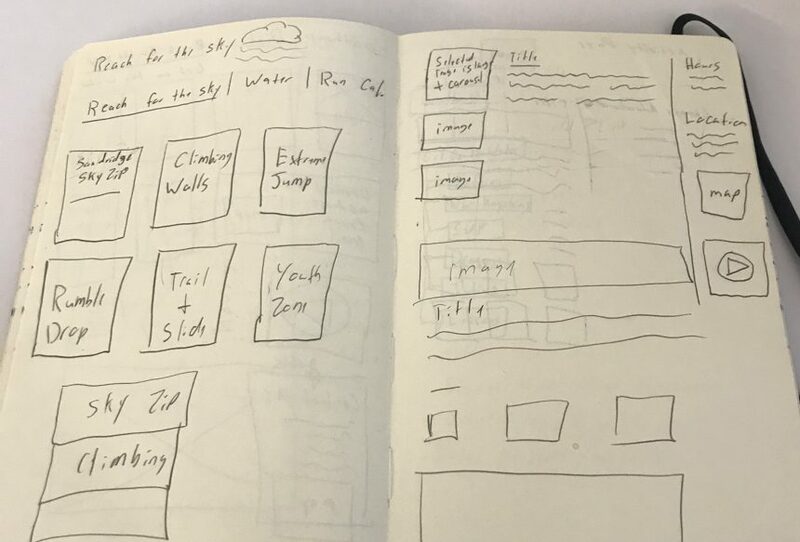 This allowed us to focus on organizing and condensing content (Information Architecture, IA), giving the users what they needed, while making it more easily accessible. 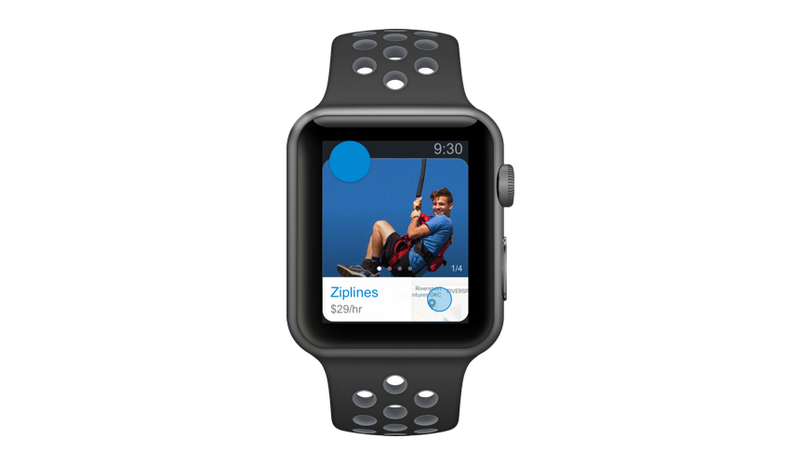 Our solution offered better navigation patterns, deep linking throughout the app, and intentional design with action photography promoting their brand. The resulting impact saw an increase in customer retention with a drastically reduced bounce rate, as well as the most radical update in over 3 years. 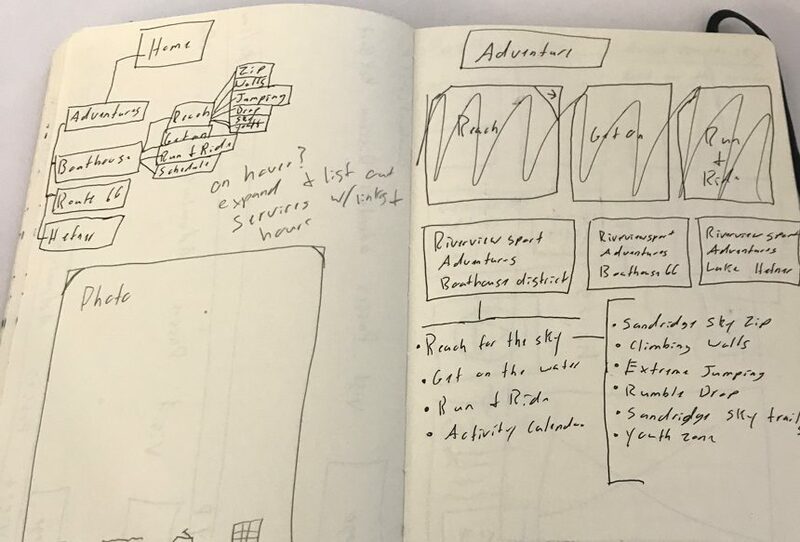 Revealing early designs to the Riversport OKC team and iterating through testable prototypes helped make this project a successful team effort and launch. After my involvement on the product the team continued to evolve and polish the finer functional details as the app was being built. 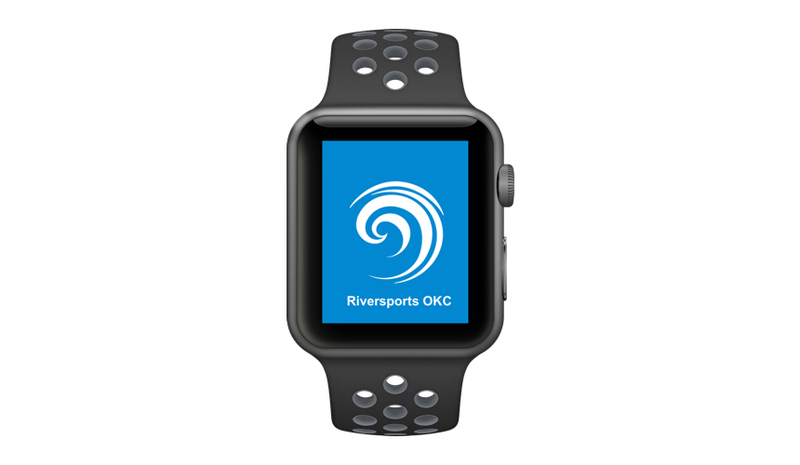 With Riversport OKC’s focus on active lifestyles, I’d recommend an Apple Watch app. To me this would be the next logical step, and an ideal pairing. This work was done while employed by BigWing Agency, working in an interdisciplinary team that included design, engineering, content & research.